What if you lost the original certificate of eligibility, and you forgot the details especially the date and the place of examination? Will the CSC grant my request a certification or not? If you or your family/friends want to take the examination, you can check this 2017 Civil Service Examination Schedule. Whether we like it or not, we may be a victim of these calamities, accidents, or crimes, which we lost our certificates and want to replace it with a new one — this is a stressful moment when we want that lost file. 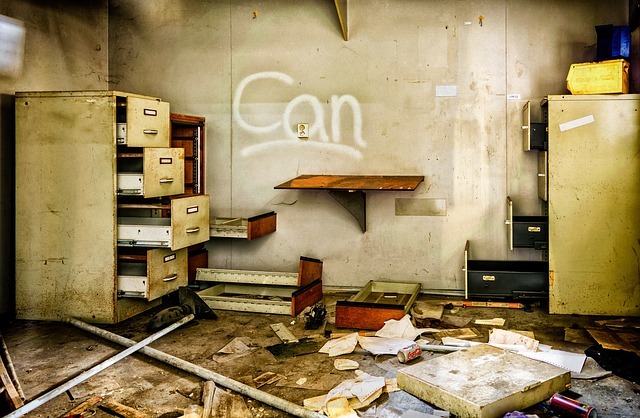 How will we get the formerly lost certificate? If you want to know your rating, you may want to check on how to get your report of rating here. 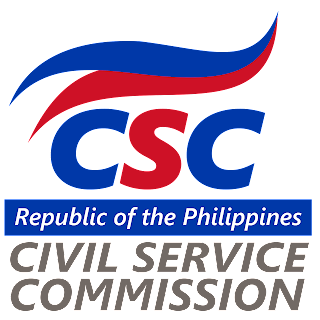 My CSC examiner story: Philippines: Civil Service Career Exam Passer October 21, 2012. 1). First, you need to fill-out and accomplished original Eligibility/Exam Records Request Form (ERRF) and Declaration of Form (DF). Note: DF should be handwritten and personally done by the single requestor. A Signature must be on top of the printed name. 2. Original copy of one (1) valid ID Card of the representative. Want a fast result? Try COMEX type of exam! Click here: Computer Examination Type of CSC Exam! It is estimated you will get the issuance of the certificate is 30 minutes (if there is no problem also). 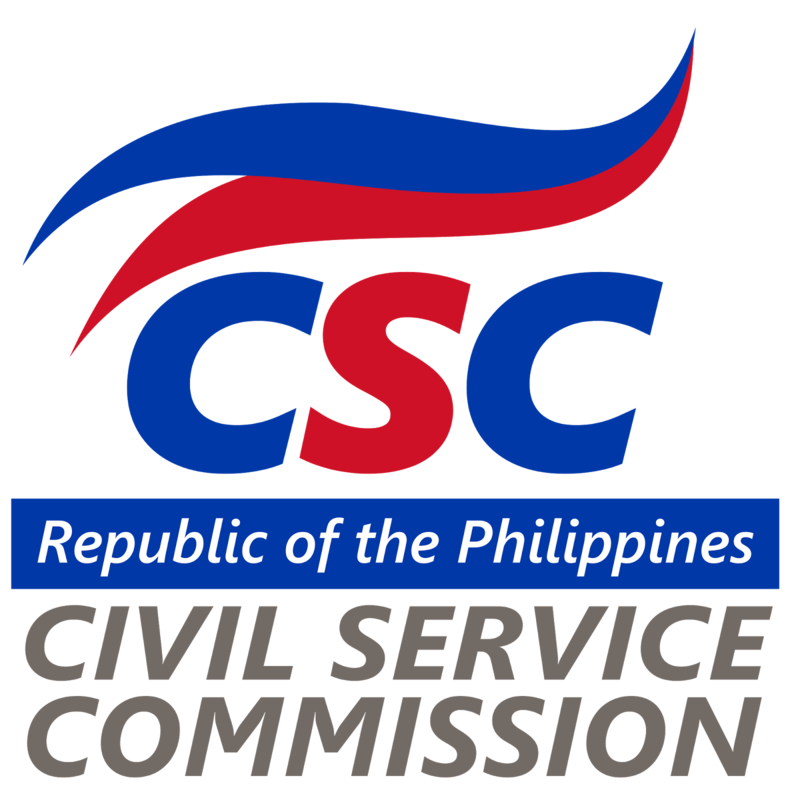 In verifying and validating your details, the CSC has tons of database of names of eligible. If you don't remember some details, I think they can get your certificate. If you still have problems, feel free to comment below. Thanks!